“The Existence of God,” Bellarmine Institute, St Aloysius College, Sydney Talk to senior school members. Athens and Jerusalem: Faith and Reason, Opponents or Allies? 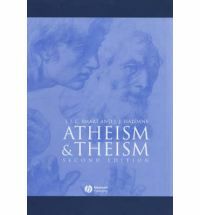 “Debates between Science, Religion and Philosophy,” UCD School of Philosophy and International Centre for Newman Studies. Public talk. “Two Perspectives two worlds,” Scientists in Congregations: Knowing Creation. Public lecture. Theology and Philosophy: Can they survive in the modern university? “Theology and Philosophy: Can they survive in the modern university?,” ABC Religion and Ethics (Web article). Theology and Philosophy: Can they survive in the modern university? 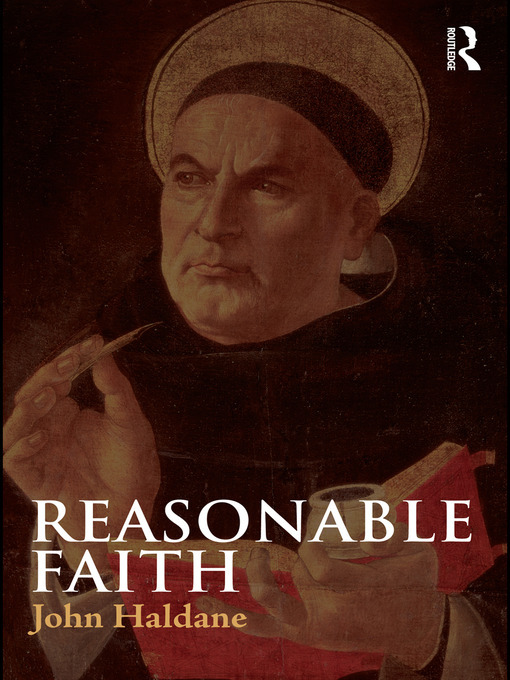 “Is God Necessary for Morality?,” in Hayden Ramsay ed. Truth and Faith in Ethics (Exeter: ImprintAcademic, 2011), exchange with Raimond Gaita. “Human Beings: rational, reflexive and restless,” in S. Spiri & T. Valentini (eds) Prospettive per la filosofia (Rome: Editori Riuniti, 2010). “Visions of Mary,” First Things (online – text of BBC radio essay), 2010. 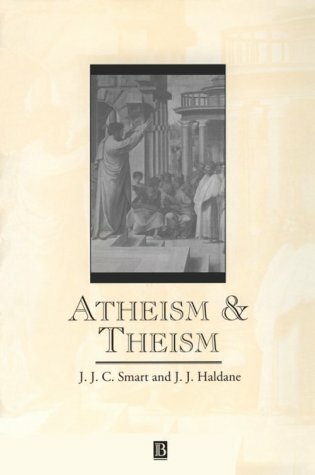 Hugh LaFollette interviews John Haldane about his theistic beliefs. LaFollette’s program was titled, “Ideas and Issues,” and aired on WETS-FM. The interview took place on January 19th, 1997.